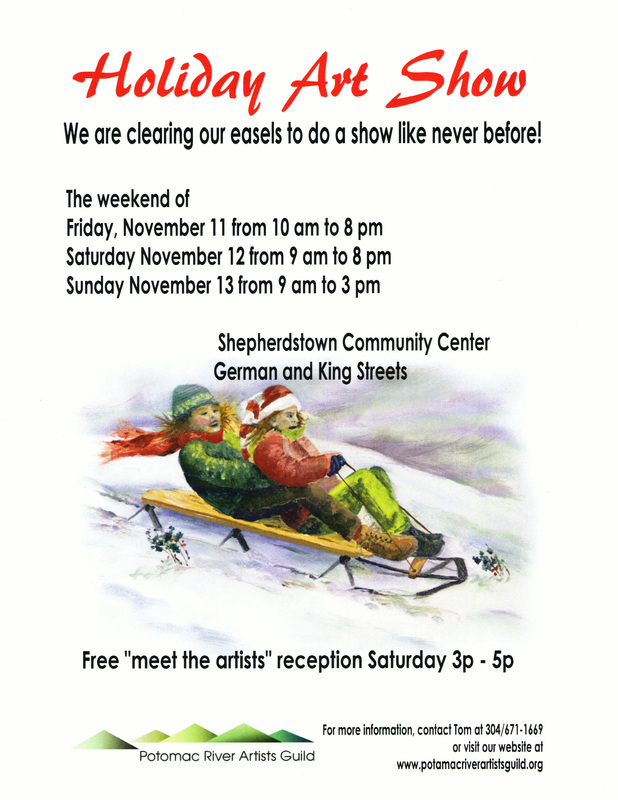 ​Featuring the art of 19 artists. 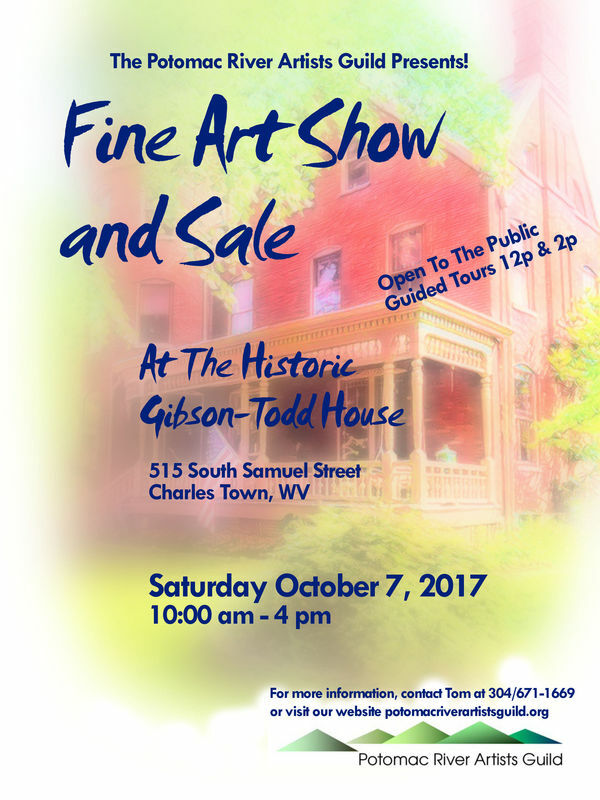 ​Featuring the art of 20 artists. Watch for more information as the date draws near! © Each respective artist displayed on this Potomac River Artists Guild site and Potomac River Artists Guild, 2012 -2016. Duplication and/or unauthorized use of this material without written and express permission from this blog’s author and/or owner is strictly prohibited. 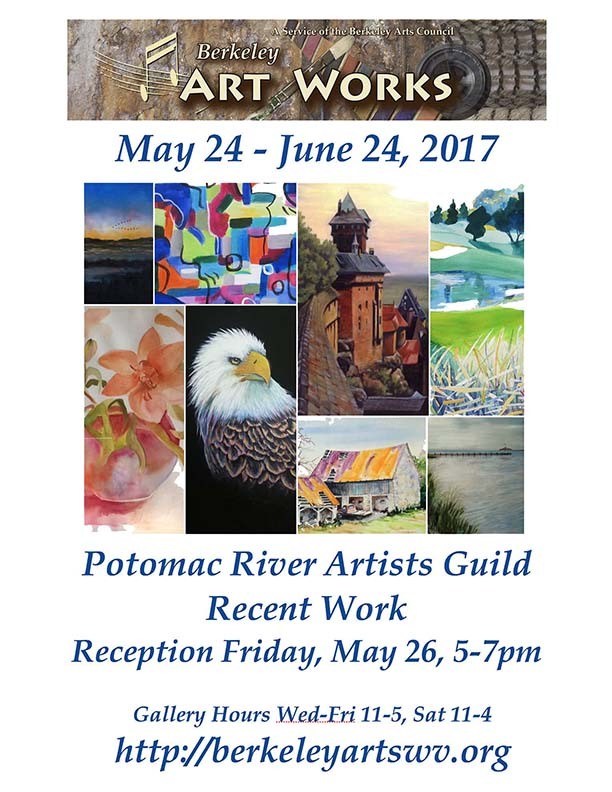 Links and excerpts may be used, provided that full and clear credit is given to each respective artist displayed on this Potomac River Artists Guild site and Potomac River Artists Guild with appropriate and specific direction to the original content.